Thrive Landing Pages are my top choice when it comes to creating landing pages. It is easy to use and they look modern and professional. Plus it is an inexpensive option for landing pages and a one-time fee as opposed to an expensive monthly fee. A win for landing pages all around! 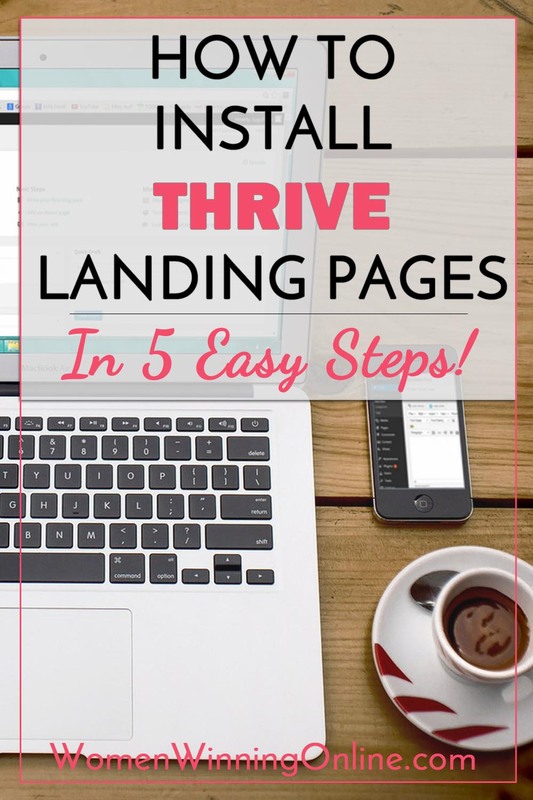 The first thing you will need to do is purchase Thrive Landing Pages. Please click this link to go to the purchase page for Thrive Landing Pages: https://womenwinningonline.com/thrive. Click the Get It Now button. Once you purchase Thrive Landing Pages you will get an email with your login information for their site. It is on their site where you will download their software. The website address is http://thrivethemes.com/members/main/. Scroll down to the Plugins section. You will see an option to download the Thrive Content Builder and Landing Pages. Click the button to download the plugin. Save it in a folder that you will remember on your computer. Now you will want to upload the Thrive Landing Pages plugin to your WordPress site. Login to your WordPress site and click on the Plugins on the left side of your menu and click Add New. Click Choose File and locate your Thrive Landing Pages zip file. Please upload the zip file only. Then click Install Now. After the installation is finished click Activate Plugin. Finally you will need to activate Thrive in your WordPress site to be able to use it. To do this you will need to get your license key from Thrive. Go to your Thrive Member dashboard from step 1. At the top right click My Account and License Keys. Now you will need to copy the license code. To do this highlight the code with your mouse, right click and select copy. Then go back to your WordPress site and select Settings—>ThriveLeads. Finally enter the email address you used to sign up for Thrive, paste in your license code and click the blue Activate License. Congratulations! You have now installed Thrive Landing Pages plugin. In the next tutorial I will show you how to create your first landing page! 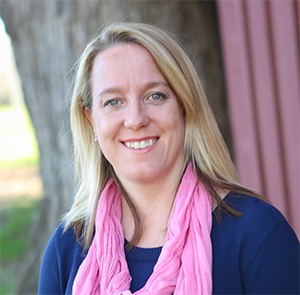 Yay Heather! Landing pages are a great way to grow your email list! I hope the tutorial helped you!